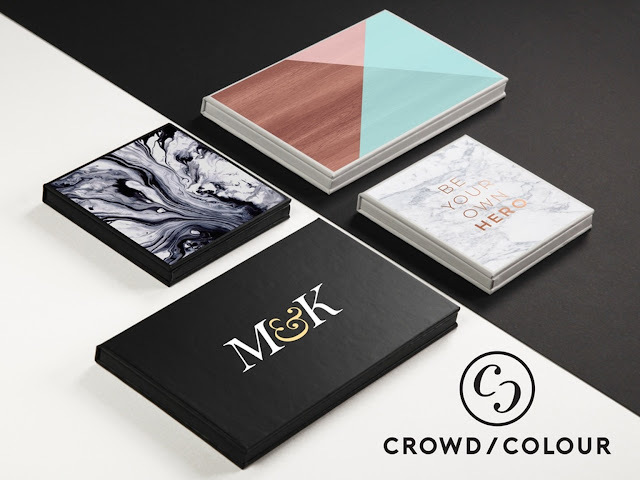 The new beauty brand Crowd Colour just launched the world's first personalized custom make-up collection. It was funded through the funding platform Kickstarter and it's all about unique make-up products designed by the users themselves. Shoppers can design and build their own make-up palettes. 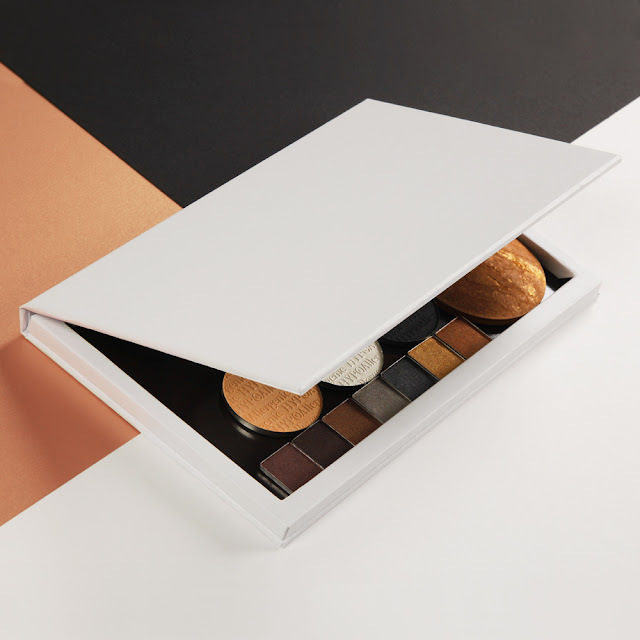 Meaning they can combine their favorite make-up from different brands and different styles all in one palette and additionally to that Crowd Colour enables their customers to design a personal packaging according to their own taste and wishes. This idea of combining your favorite colours and even different brands seems to be not only a lovely and of course useful idea but also a very sophisticated idea as also personalization could become a key driver in the future of the beauty business. Find more at crowdcolour.com and at Kickstarter.